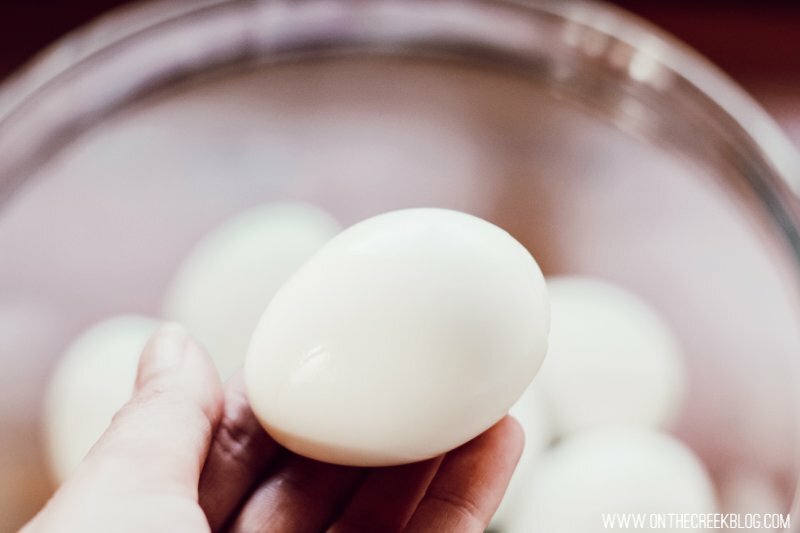 A super easy technique for making hard boiled eggs! Hard boiled eggs are weird. 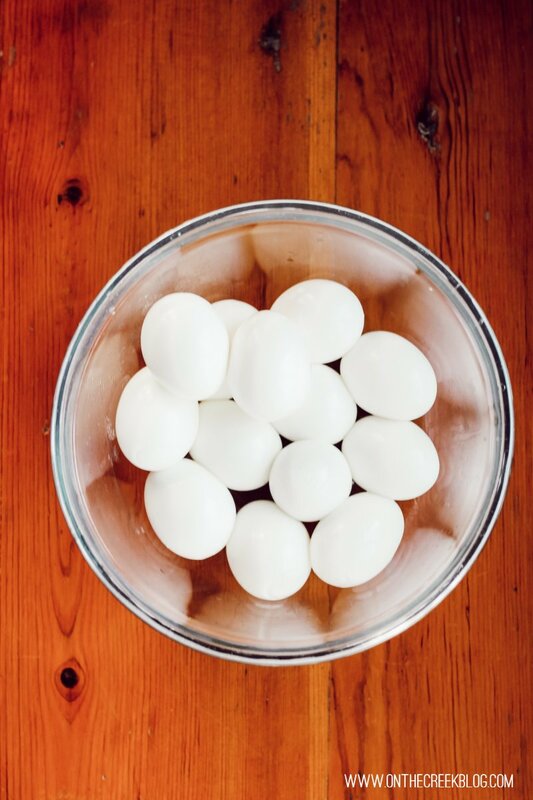 I mean, there are approximately 1 million techniques out there for making hard boiled eggs. Sometimes you have to start with cold water. Sometimes warm water. Sometimes you use the Instant Pot. But which way is my favorite? The easy/lazy way of course! 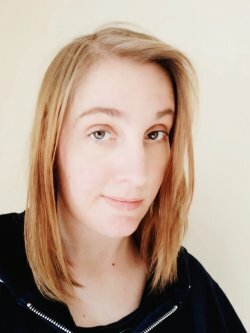 I can’t even remember where I found this technique, but I’ve been using it for quite a while now with perfect results every time. 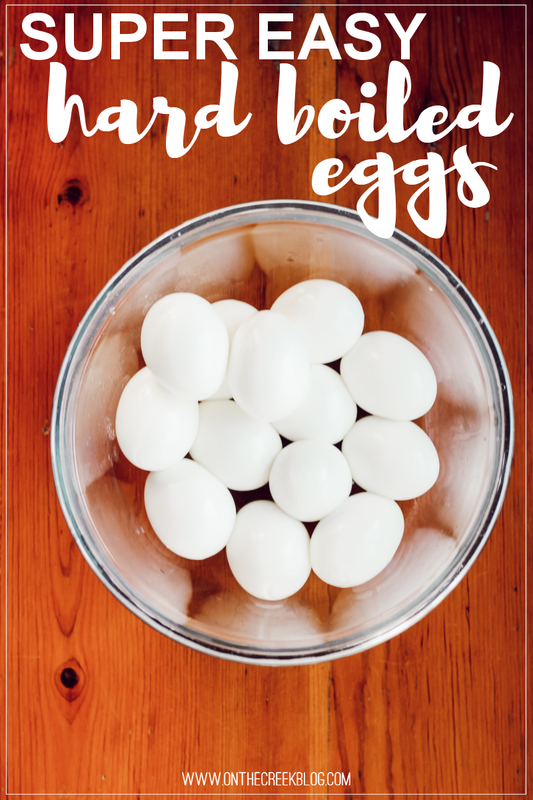 The inside is cooked perfectly & the eggshells are super easy to take off. - Once the water is boiling, carefully add the eggs. 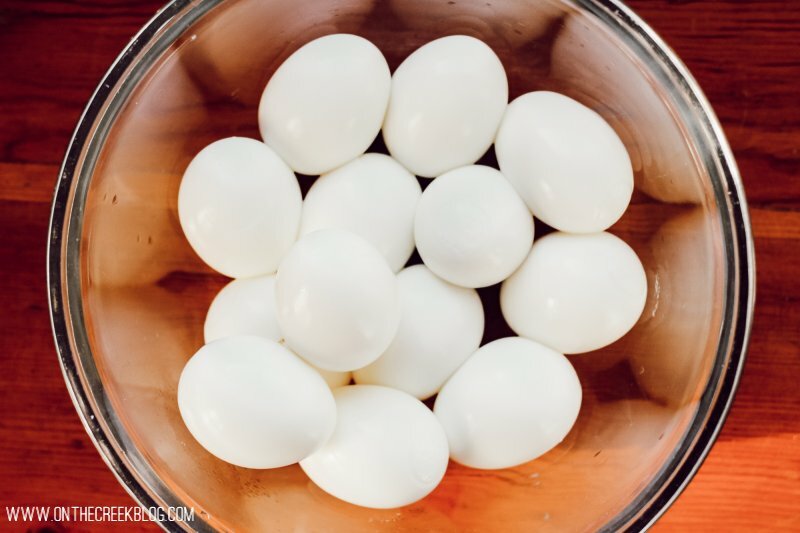 - Boil the eggs for 12-14 minutes. 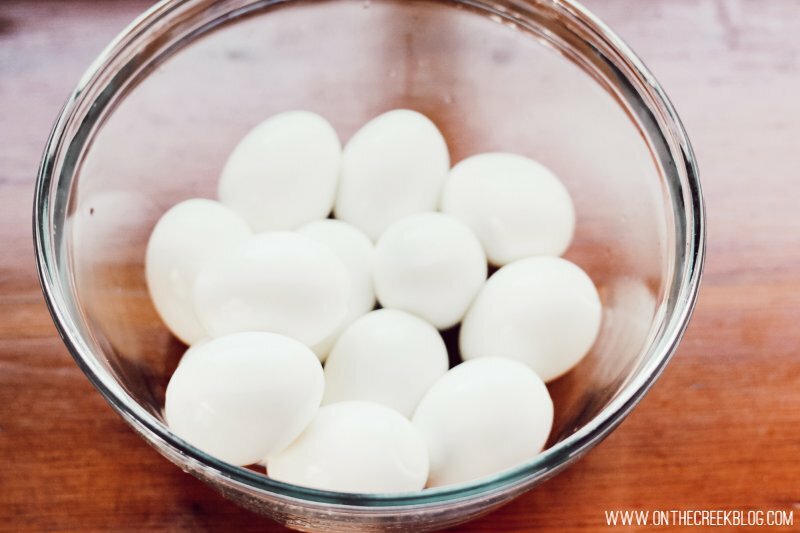 - Immediately remove the eggs from the hot water & place them in super cold water. That’s all I do for perfect hard boiled eggs! 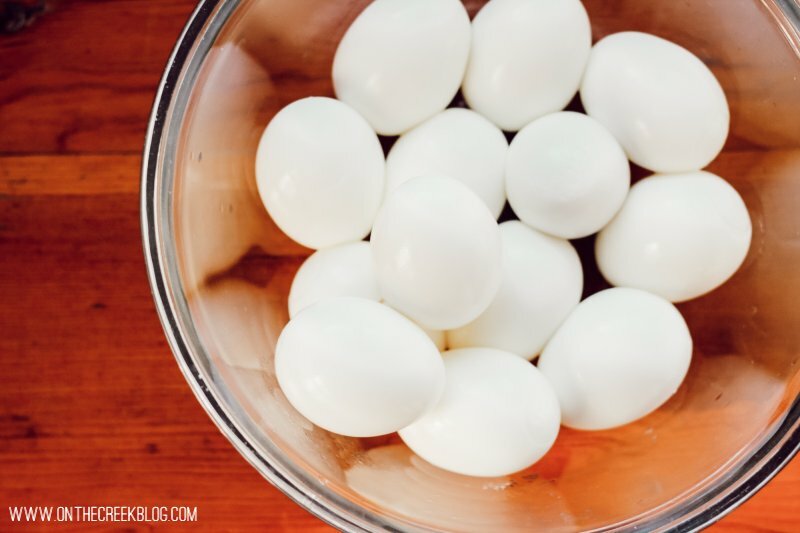 What's your favorite technique for hard boiled eggs?